All programming is free and open to the public. Faena Art proudly presents Faena Festival: This Is Not America, an exploration on the multiplicity of cultures across the continent debuting during Miami Art Week from December 3-9, 2018. 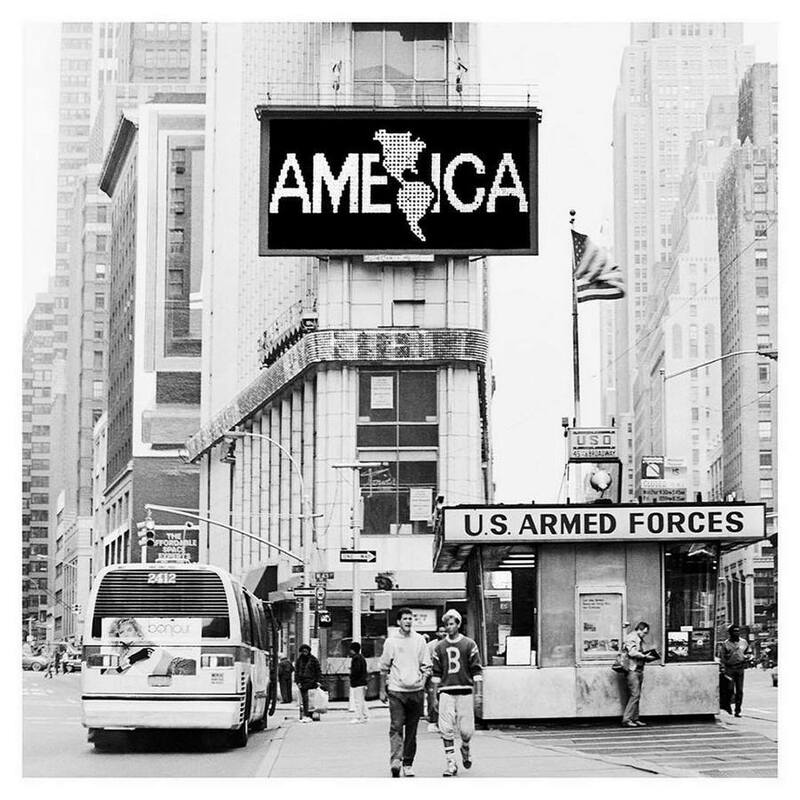 A new experimental platform, the first-ever Faena Festival is an exploration of “America” as a concept, a myth and a narrative that – at times – has divided us, but ultimately has the power to unify across physical, political and conceptual borders. Faena Festival: This Is Not America features commissions, installations, videos and performances from a range of incredible artists, including Derrick Adams, Miya Ando, Cecilia Bengolea, Joseph Beuys, Ana Teresa Fernández, Alfredo Jaar, Eugene Jarecki, Isabel Lewis, Boris Mitic, Luna Paiva, George Sánchez-Calderón, Tavares Strachan, Wu Tsang and boychild, Agustina Woodgate and Rev. Houston R. Cypress. The theme of the inaugural Faena Festival, “This Is Not America” is keyed to Miami’s enduring role as a port that welcomes migrants, refugees and tourists across the U.S. and the Americas, and from countries around the world. The festival engages with the multiplicity of communities and cultures and the palimpsest of histories that have created the Americas while responding specifically to Miami as its hemispheric hub. ‘Faena Festival: This Is Not America’ features commissions, installations, videos and performances by Derrick Adams, Miya Ando, Cecilia Bengolea, Joseph Beuys, Ana Teresa Fernández, Alfredo Jaar, Eugene Jarecki, Isabel Lewis, Boris Mitic, Luna Paiva, George Sánchez-Calderón, Tavares Strachan, Wu Tsang and boychild, Agustina Woodgate and Rev. Houston R. Cypress. Sunday, Dec. 2 from 10 a.m. to 5 p.m.
Monday, Dec. 3 from 11:30 a.m. to 12:30 p.m.
Tuesday, Dec. 4 starting at 10:30 a.m. Discover a treasure trove of handcrafted fashions, home goods and sustainable brands at Tierra Santa Healing House’s Fashion Paradise Pop-Up from November 30 to December 9 at Faena Miami Beach. Curated by Argentine designer Carolina K, the 10-day retail experience will feature a rotation of emerging and established designers, beauty brands and exclusive collections, including Osklen, Bikini Society, Morphew Vintage, LILFOX, Moon and Jai, Sana Jardin Parfumerie, Polished Coconut, Maryjane Claverol and many more. Located on the third floor of Faena Hotel Miami Beach, the Fashion Paradise Pop-Up will also welcome visual artists for live-painting of models and accessories, a beauty bar with celebrity make-up artists, conferences on women empowerment and the future of online retail, and a five-piece mannequin installation. During Miami Art Week from December 5-9, shoppers can also soak up stunning ocean views from Tierra Santa’s breezy terrace with complimentary cocktails, champagne and live DJ sets by Leticia Manfield and other female artists as the sun fades into Miami Beach’s crystalline waters. Fashion Paradise Pop-Up (Nov. 30-Dec. 9, 2018) is complimentary and open to the public from 9 a.m. to 9 p.m. Reservations encouraged as space is limited. RSVP required for all Miami Art Week sunset happy hour events (Dec. 5-9, 2018.). Located at Tierra Santa Healing House, on the 3rd floor of Faena Hotel Miami Beach. For more information and to RSVP, email spamiami@faena.com or call +1 786 655 5570. Amidst the hustle and bustle of Miami Art Week, take a moment for self-care and achieve a heightened state of tranquility through Twin Hearts Meditations at Tierra Santa Healing House. From December 6-8, Spa Director Agustina Caminos will guide these complimentary experiences, utilizing energy manipulation techniques developed by Master Choa Kok Sui, the founder of pranic healing, to promote the expansion of positive energy into your physical and emotional wellbeing. Participants of all fitness levels are invited to revel in a moment of stillness, release negative emotions and open their hearts to new experiences. Meditations are complimentary and open to the public. Space is limited, and reservations are strongly encouraged. To RSVP and learn more, call +1 786 655 5700 or email Tierra Santa at spamiami@faena.com. On December 8, salute to the morning sun and celebrate the ancient art of Ashtanga yoga with world-renowned instructor Tim Feldmann, presented by Tierra Santa Healing House. Co-Founder of Miami Beach’s prestigious Miami Life Center, Feldmann will lead this intimate experience on Pao’s ocean view terrace. Complimentary and open to the public. Space is limited and pre-registration required. To RSVP and learn more, call +1 786 655 5700 or email Tierra Santa at spamiami@faena.com. On December 9, close out your Miami Art Week celebrations with Tierra Santa Spa Director Agustina Caminos as she leads a rejuvenating Twin Hearts Meditation and Sound Healing experience. Harness the physical and emotional benefits of vibration therapy, guided visualizations, meditation, mantras and more as the energy of Faena Forum’s serene, pink marble Amphitheater soothes and energizes mind, body and spirit. This hour-long experience is open to guests of all ages and fitness levels. Complimentary and open to the public. Space is limited, and reservations are strongly encouraged. To RSVP and learn more, call +1 786 655 5700 or email Tierra Santa at spamiami@faena.com. Featuring the original speed painter, Michael Israel,experience Live Art as you mingle with like minds enjoying our Live Band, suprise female lead singer and DJ. This event is all about sharing experiences with like-minded astronauts of the Magic City. We hope to see you at ARTISTIFI for a night you’ll never remember! 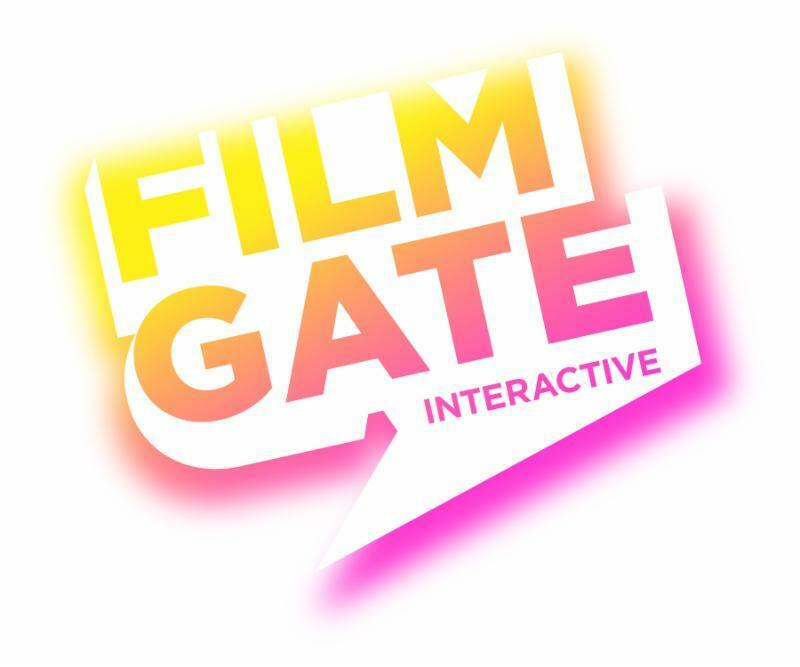 The FilmGate Interactive Media Festival brings fans, creators, investors, and reporters to Downtown Miami to the benefit of the interactive media industry and our local creative community. The sixth edition of the FilmGate Interactive Media Festival will take place in Downtown Miami during Art Basel Week 2018, November 30 – December 6. Connect with innovators in journalism, filmmaking, virtual and augmented reality, games and interactive art. Join talks with The Washington Post, Magic Leap, Vice, Vox Media, and more. Explore a sensory playground of 59 VR & AR experiences including the groundbreaking “Spheres,” produced by Darren Aronofsky.